2017 has been another great year for the Young Professionals group with plenty of events, fundraising and networking opportunities. We started the year with the inaugural YoungPro awards. 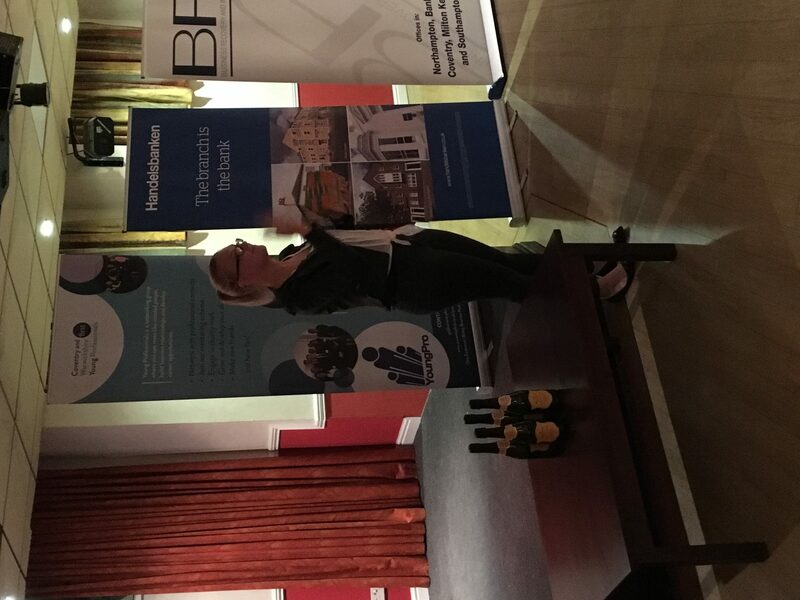 These were put on as a joint project between the Coventry and Warwickshire First main group and the Young Professionals, to showcase the region’s most talented young people. 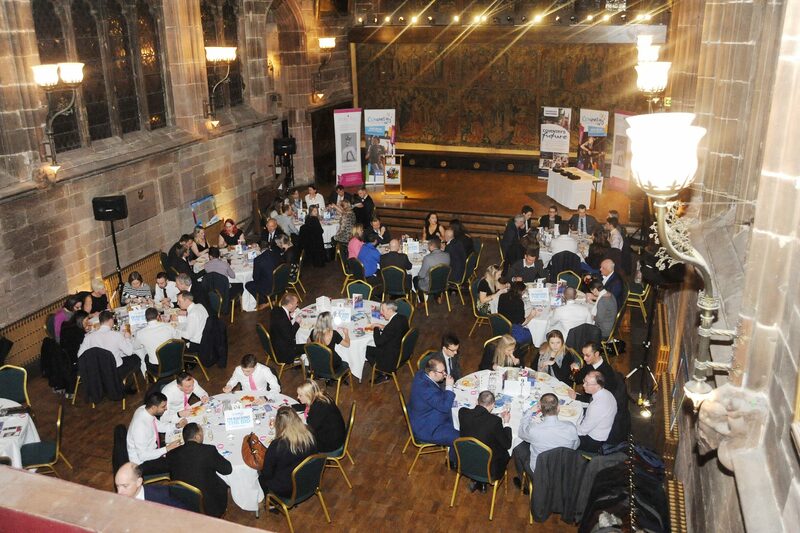 We were able to recognise some of the impressive work going on in and around the city, and we were delighted with the calibre of the nominations received. The next YoungPro event is due to take place on 26 January 2018 with the shortlist to be announced soon. Book your tickets now. Also in 2017 we were delighted to announce that we had raised £650 for our nominated charity for 2016/17, Molly Olly’s Wishes. We continued our 2017 fundraising efforts with our 2017/18 nominated charity, Free Radio’s Cash for Kids, and we have already raised over £800. 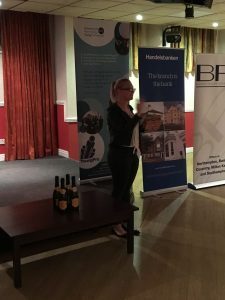 This year’s social events included a beer and pizza evening run jointly with Handelsbanken, and our annual rounders tournament. We also took a trip to The Other Place in Stratford for a theatre and costume tour as well as some networking. 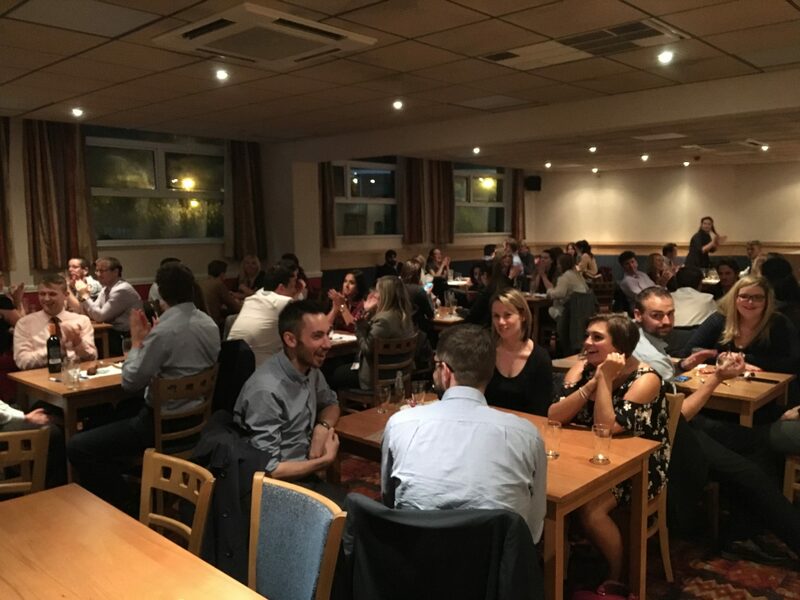 In October we held a second successful Young Professionals quiz at the Triumph Club in Coventry. This was in aid of our charity of the year and was won by Shakespeare’s. The end of the football season saw Nathan Lapsley from Wright Hassall win the Young Professionals fantasy football league. Last but not least we’ve had some committee changes this year. I handed over my Chairmanship to Holly Brain of HCB Group. We also said goodbye to Carl Malcolm, Phil Ballard and Sal Khan, and welcomed Vangeya Murphy and Molly Alcock. In 2018 we look forward to bringing you another exciting range of events including a murder mystery and a networking event at Rising Café in Coventry. In the meantime we wish you all a Merry Christmas and a Happy New Year.